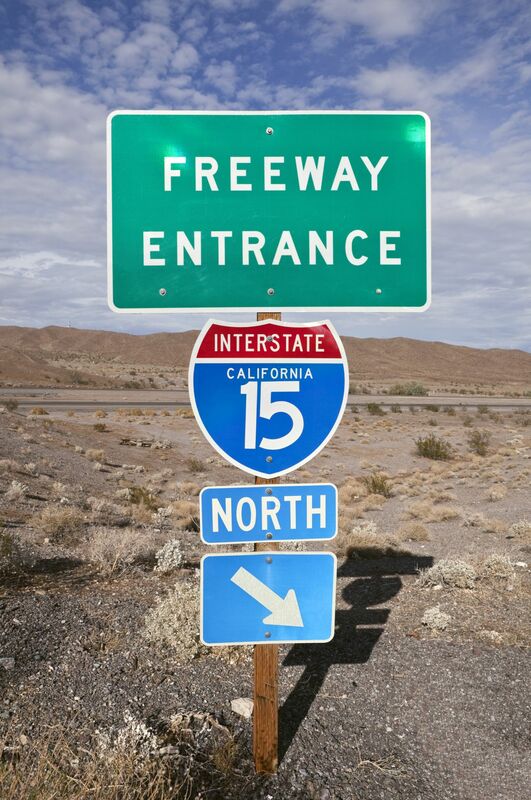 Interstate 15 has had its share of accidents involving multiple vehicle collisions and single vehicle rollovers. For example, in February 2016, on a Saturday afternoon, an SUV rolled over while traveling on the southbound lanes of Interstate 15. This rollover occurred near the Dale Evans Parkway Exit in Apple Valley. The California Highway Patrol reported that there were as many as nine individuals injured in the accident, including a number of children. One person was deceased at the scene of the accident while the others suffered from minor to serious injuries with several being transported to local hospitals. 1. Driving while under the influence of alcohol or drugs or when the driver is just too tired to drive safely. 2. Tire failure or some other vehicle equipment failure. 3. A driver overcompensating a vehicle when faced with an emergency or changing condition. 4. Roadway conditions, such as, black ice, excessive water, damage to the roadway, a sharp roadway edge, a major pothole, or an object on the road. Understanding the cause of a particular rollover accident is important to determine whether the accident was caused by the negligence of the driver alone, or whether the rollover was due to some other factor for which a person or entity could be held responsible for the injuries and/or death of a loved one. Following a rollover accident which caused serious injuries or death of one or more loved ones, you should take the following action to allow you to determine if any legitimate claim exists for the damages, harms and losses suffered by those inside the vehicle. 1. Determine whether any liability insurance coverage may be available for the injuries suffered. 2. If you have control of the vehicle preserve the vehicle to have it inspected by an expert. If you do not have control of the vehicle, make sure you notify the person with the vehicle that you want it preserved for inspection. 3 Examine the area where the rollover occurred to see if any conditions existed which contributed to the rollover. To help you accomplish each of these tasks, you should consult with and hire a personal injury attorney with experience in automobile cases. A quality personal injury attorney should know how to handle each of these required actions. Following a proper inspection of the vehicle and the scene of the rollover, and understanding the rollover occurred, your personal injury lawyer can determine all aspects of the claim, its cause or causes, who is responsible for the collision, whether there exists any insurance coverage for the injuries suffered and the best method for recovering compensation for the losses, harm and damages suffered in the rollover accident. The Inland Empire Law Group is an excellent place to start your investigation for the right personal injury or wrongful death attorney for your rollover accident. Call now. 909-481-0100 for Inland Empire residents. Of Call, 760-243-9100 for High Desert residents, or from anywhere with our toll free number 1-888-MY-IELAW.